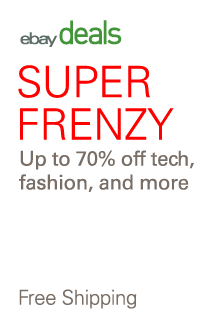 eBay 20% off Samsung S8 Cases and Accessories from select sellers on this page, when using Coupon Code: PSHOPTECH417 Expires 4/19/2017 - Minimum price $25, maximum discount $50. Item pages will show whether they qualify or not. Spigen Samsung S8 Ultra Hybrid S Case $14.99 - 20% = $12 Free Shipping. S8 Plus Liquid Crystal Case $13.99 - 20% = $11.20 Free Shipping. 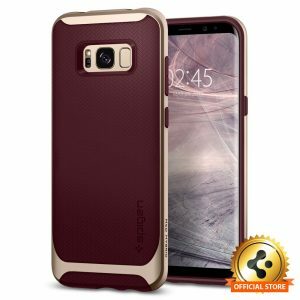 S8 Plus Liquid Armor Shockproof Case $13.99 - 20% = $11.20 Free Shipping. Samsung S5 T-Mobile Refurbished $159.99 - 20% = $128 Free Shipping.